Microsoft recently rolled out the September feature update for Office for iPhone and iPad, adding a series of new features to the table that will boost your productivity and efficiency. The September feature update includes Word, Excel and PowerPoint, as well as monthly updates for Outlook. Without further ado, let’s dive in and see what’s new. You can now see where others are working and view changes in real time. This new feature allows you to see what your colleagues are typing in Word documents and work better with them. 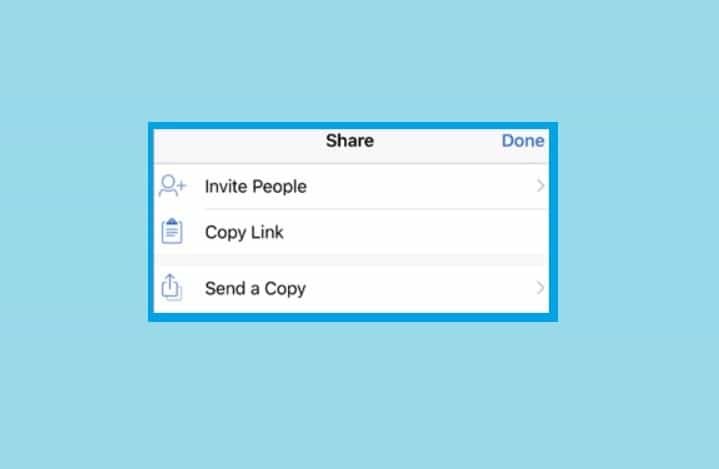 If you don’t have the time to constantly check all the changes that others make on your shared documents, you can simply enable alerts. Go to the Account menu and enable Office notifications. The alerts work on Word, Excel and PowerPoint. If you use an iPad to stay connected with what’s happening at the office, there are a few new Outlook features that you may want to check out. You can now view messages full screen and switch calendar views in no time. The improved date picker will help you schedule your meetings and tasks quickly so that you can tackle the next challenge. The new keyboard shortcuts will speed up email interaction, allowing you to check and reply to your emails faster than ever. PowerPoint also received a new feature. If you don’t want to send the whole presentation, you can now share only one slide. 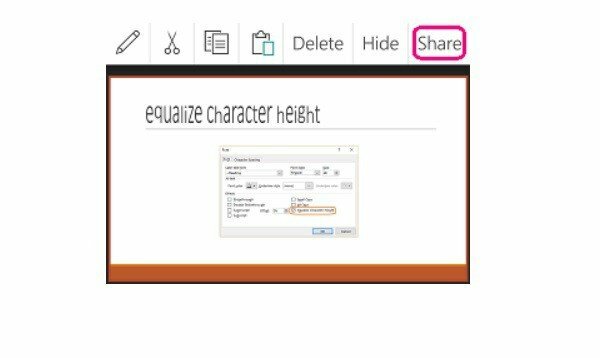 Yes, PowerPoint now lets you share a single slide with your colleagues. Have you already tested the latest Office features for iPhone and iPad? Use the comment section below to tell us more about your experience.